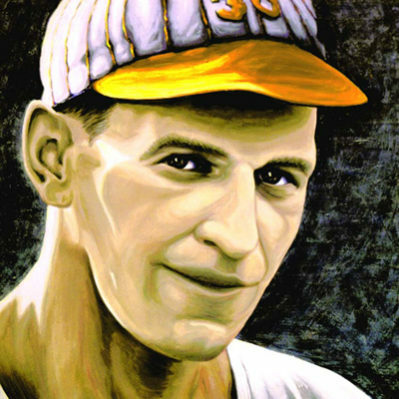 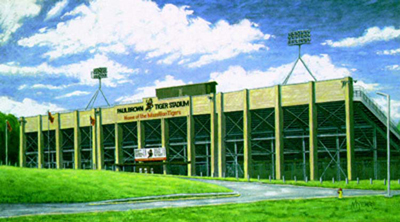 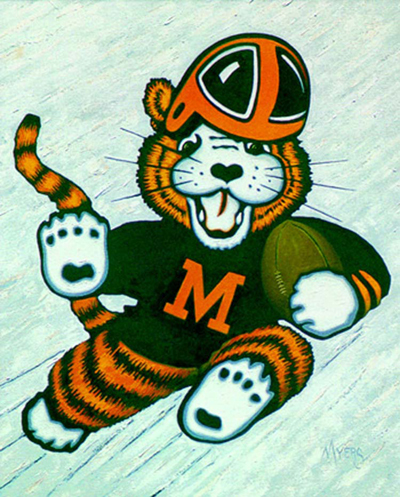 Obie – the Massillon Tiger mascot since 1940. 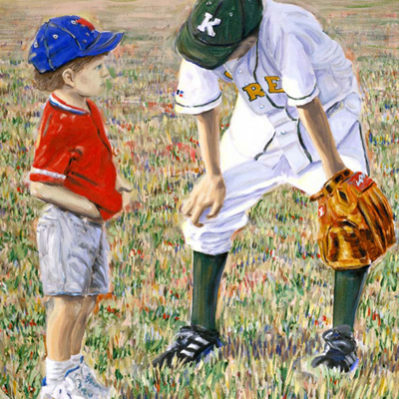 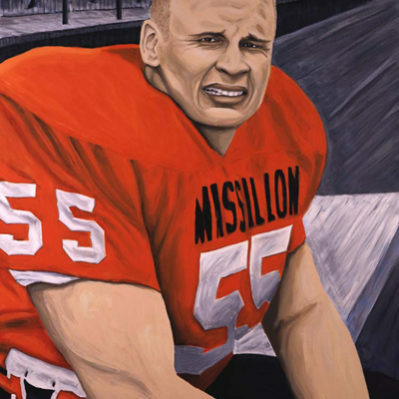 The original 54″ x 59″ painting hung in Washington High School from 1996-2002. 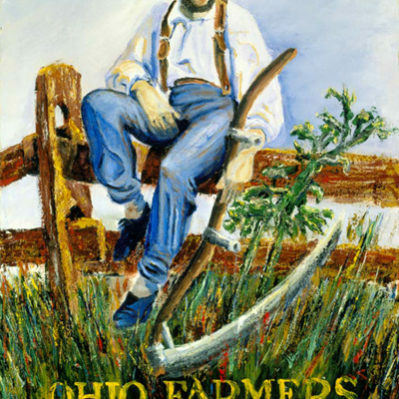 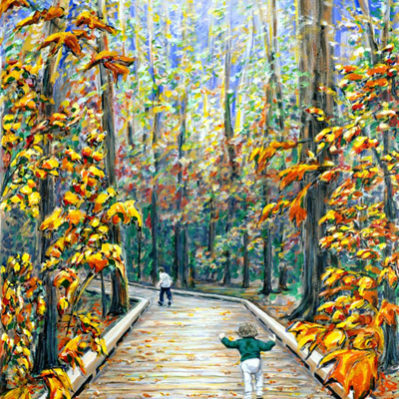 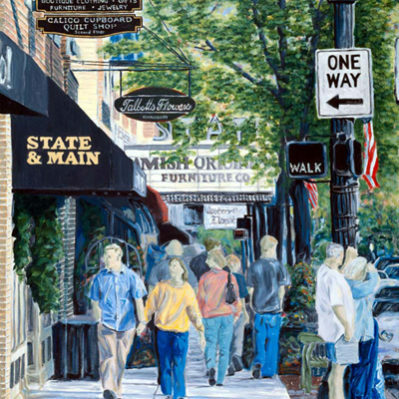 The original is currently exhibited at the Westerville gallery. 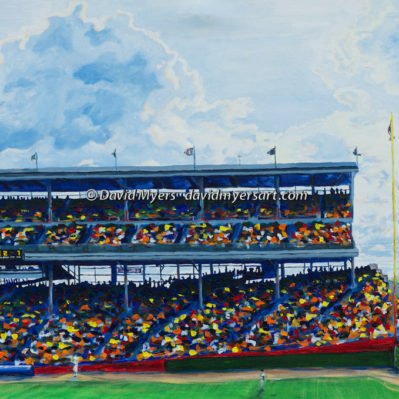 13″ X 15″Limited Edition Lithograph SOLD OUT!